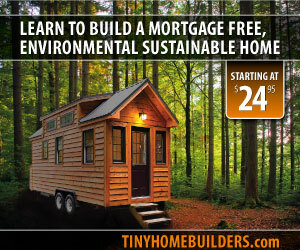 As you know, my thesis involved tiny houses and I have a soft spot for other tiny house educational projects. Here’s a survey for someone else’s thesis that I’d really encourage you to take to help her meet her participant goal. It’ll only take a few minutes and will have a big impact for her thesis. Thanks!